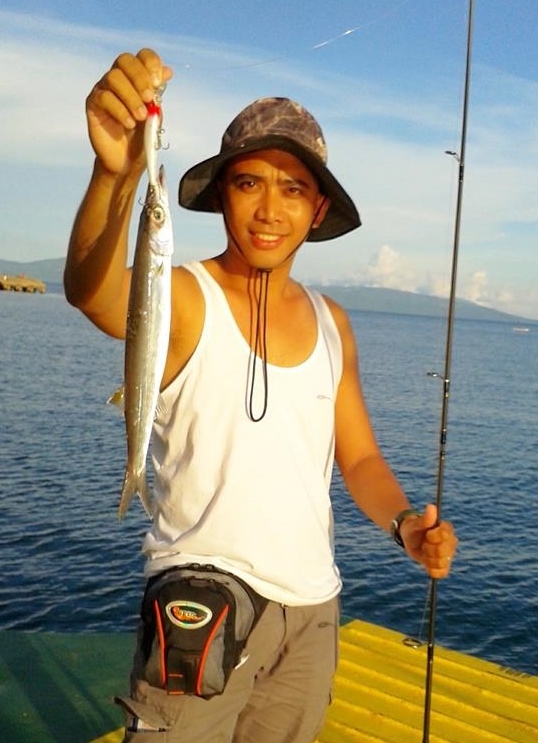 The Bigeye Barracuda is another of the species from the Sphyraedinae genus. Their large eye is the most distguishing feature that helps in their identification. 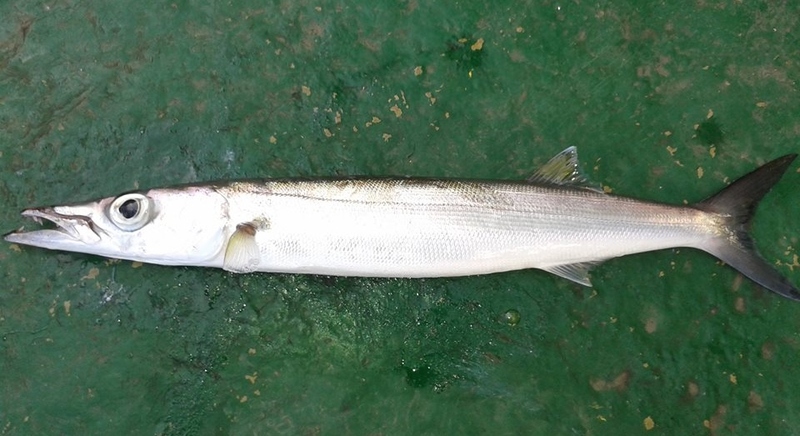 The Biegeye Barracuda are generally small in size and found in schools around reefs around the country. Anglers are likely to catch these fish while fishing small lures or bait such as shrimp or fish. Posted on October 21, 2014, in Barracuda. Bookmark the permalink. Leave a comment.